A little later after the launch of The Witcher 3: Wild Hunt game, which is planned for February 24, 2015, the fans of the franchise will be able to purchase The World of the Witcher book. This companion will become available in spring, but if you don’t want to wait so long, you can make The World of the Witcher pre-order now. The edition will be some kind of a guide to all the parts of the series. It will contain the whole necessary information both for the new players and for the true fans of the universe. According to the information from the companion’s creator - Dark Horse Comics company, - The World of the Witcher book will also include the various illustrations and artworks, which have been made by the project’s designers and have never been shown before. Beside that, the edition will describe the game’s location, characters and types of weapons in detail. 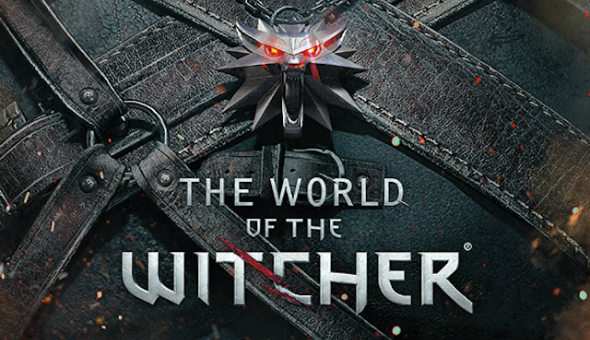 "This book is a perfect way for fans to take a deep dive into the vast and compelling lore of The Witcher franchise, whether they are longtime followers of the games and novels or are being introduced this world for the first time", - the Dark Horse’s vice president of media licensing - Nick McWhorter - has said. Let us remind you that in March Dark Horse Comics studio launched the first part of the comic series, titled The Witcher: House of Glass. So, if you are interested in buying this companion, make The World of the Witcher pre-order in the specialized comic shops and at Amazon right away. Is it a good idea to create such a book? Share your opinion in the comments below.